Privacy is becoming a very big deal for most smartphone users because of the new improvements to technology and the new apps utilizing new technology. Most people worry about what an app can do on you phone and what information the app has access to. Oddly enough there is a new Android app available that will show you what access all your other apps have your information and what type of risk there is. Bitdefender is a security company that has been around for several years and offers many different software packages for Android, iOS, Windows, and Mac for Antivirus and Security. They now have come out with a new Android app for the security market. The app Clueful is a new app available on the Google Play store. The app says it is there to keep you protected from apps stealing your information. 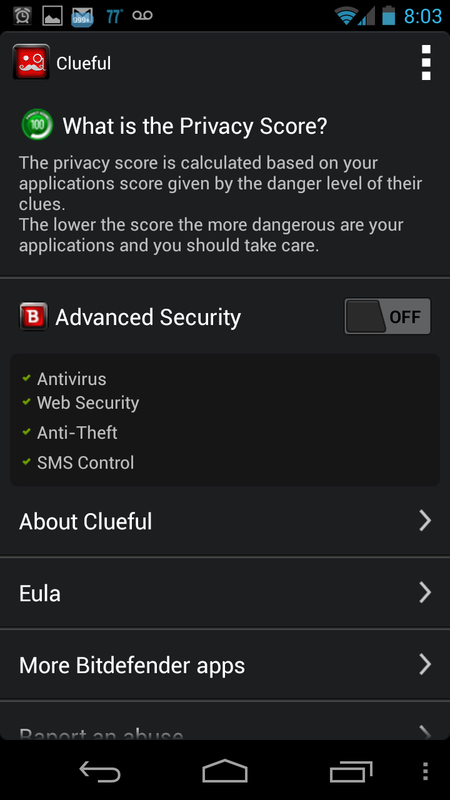 Which may or may not be happening on your phone..
Clueful is a free Android app in the security category and states it will protect you from your apps. What Clueful does is once you download it the app will run a Privacy scan through all the apps installed on your device and rate them based on how much information they leak about you or your phone. 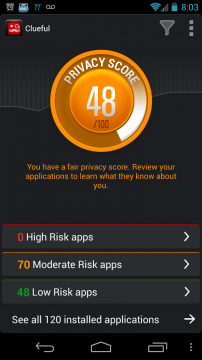 Clueful has three different levels of risk when it ranks the apps on your device. The three levels go from “Low Risk” to “Moderate Risk” and to “High Risk” apps. 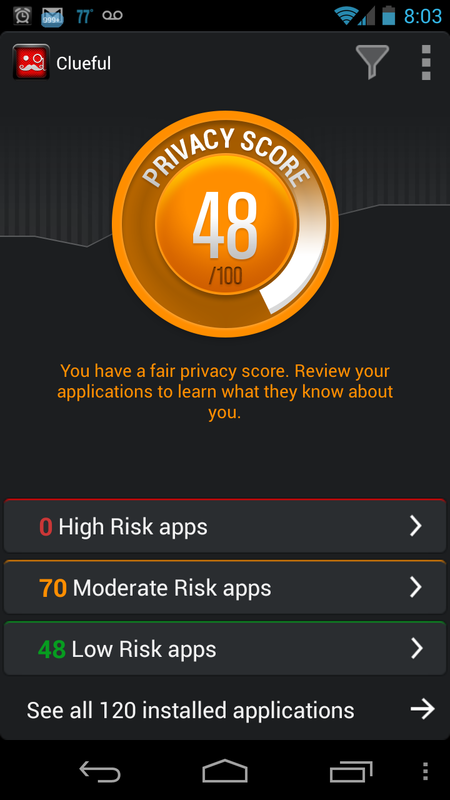 Clueful categorizes all your apps into one of the three risk levels and then calculates your Privacy Score. 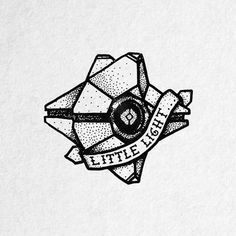 based on your applications score given by the danger level of their clues. The lower the score the more dangerous are your applications and you should take care. So what the app does is look at the permissions you have given to the apps when you first install them from the Play store. So it is not like the app is using some revolutionary software to monitor your Android apps to make sure all of your information is secure and not leaving your phone to some unknown server in the cloud. But Clueful will give you insights on what your apps are really doing with your information and help to determine if the privacy risk is not a risk at all and part of the app or if an app has access to more information than it needs to function. So how does Clueful protect your privacy and information? Well it doesn’t really, once the app tells you the level of risk each app there is only one thing you can do. Which is uninstall the app, that is your only option if you want to reduce the risk. Clueful does allow you to uninstall the apps you want right from within Clueful. This is a nice feature so you don’t have to try and remember the name of the app you wanted to delete and then go to settings and uninstall it from there. Clueful is a good app to give you a break down of the apps installed on your phone. And it is good to know what kinds of permissions the apps on your device have, but after installing and using Clueful I am not sure what good it will do. Because we have the apps installed for a reason and unless you are no longer using a certain app with a moderate or high risk than it makes sense to uninstall it, but more than likely you will just live with the risk because the benefits outweigh them. It is good to stay informed about the apps installed on your device and maybe find out why certain apps or games have access to your phone or SMS when there is no reason to. 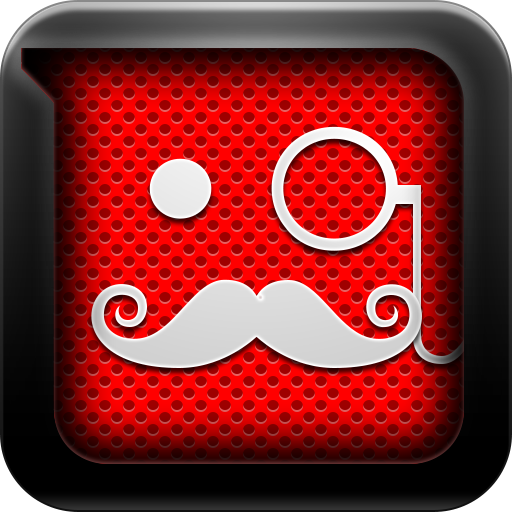 Overall I would say check out Clueful for yourself because it is good to stay informed about your Android device. That being said Clueful is not an app that will shield you from any privacy risk and ensure none of your information will be sent over the Internet. Clueful is a good app that will make you think about the apps installed on your device what they have access to, but it doesn’t offer any solutions to the large privacy issue in Android apps except help you uninstall them.